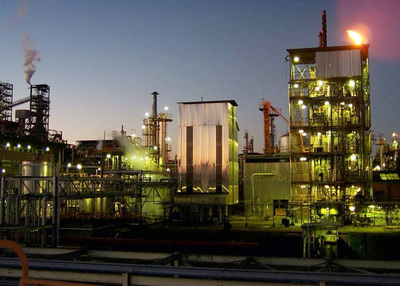 Products - Ensyn - Renewable Fuels and Chemicals from Non-Food Biomass. 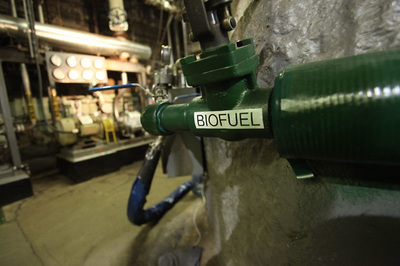 ​Ensyn's biocrude is a low carbon heating fuel for use in conventional commercial and industrial boilers. Ensyn's biocrude, branded Renewable Fuel Oil (RFO) for heating applications, has been used by Ensyn and its partners for industrial heating for over 25 years. Ensyn is now building a broader heating business by introducing RFO heating in a diverse range of commercial and industrial boilers. 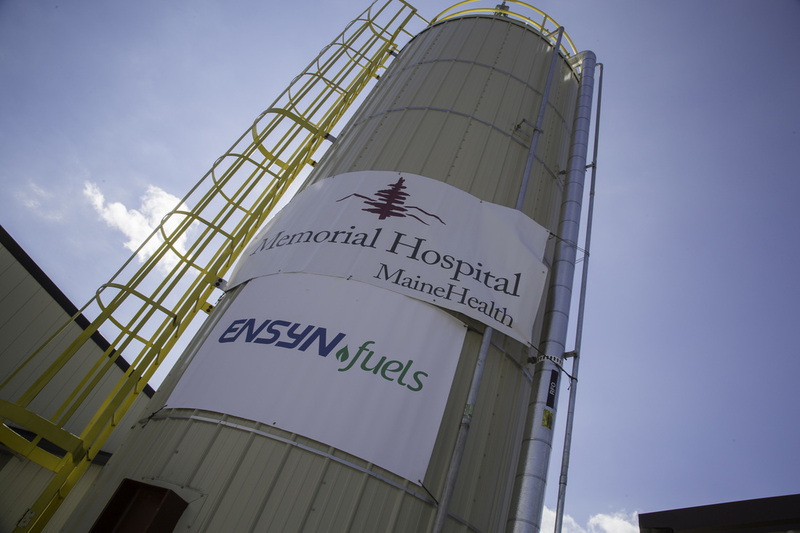 In 2014 Ensyn Fuels signed a renewable, five year commercial contract with Memorial Hospital, North Conway, New Hampshire. 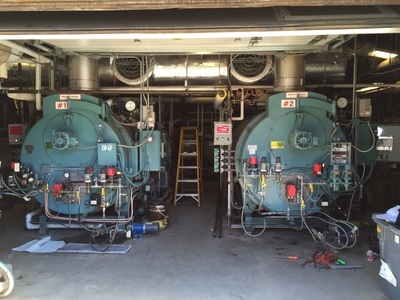 This contract has allowed Memorial to switch 100% of its heating needs to RFO. Deliveries under this contract have taken since August 2014 and are ongoing. This contract has allowed Memorial to lower the GHG footprint from its heating operations by an estimated 85%. In 2015 Ensyn Fuels signed a renewable, five year contract with Youngstown Thermal LLC for the supply of up to 2.5 million gallons of RFO for their district heating operations. 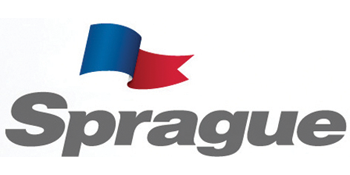 Youngstown Thermal is the owner and operator of the steam distribution system in Youngstown, Ohio. 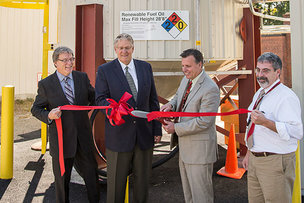 Deliveries are expected to begin in the Fall of 2016. Ensyn’s RFO heating oil sales to US clients generate D7 cellulosic RINs under the US EPA’s RFS program, enhancing project economics. 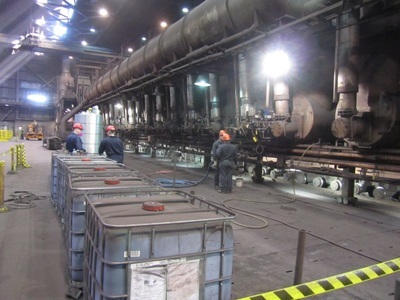 Ensyn is executing its heating oil business with several leading industrial companies with expertise and capabilities in burner and boiler technology as well as fuels storage and distribution.